*Remove Conditions for Permanent Green Card – This immigration process adjusts or converts the status of a 24-month Lawful Resident Green Card holder to Final or Permanent Lawful Residency. The approved applicant is provided with the Permanent Green Card, valid for 10 years and renewable every 10 years. 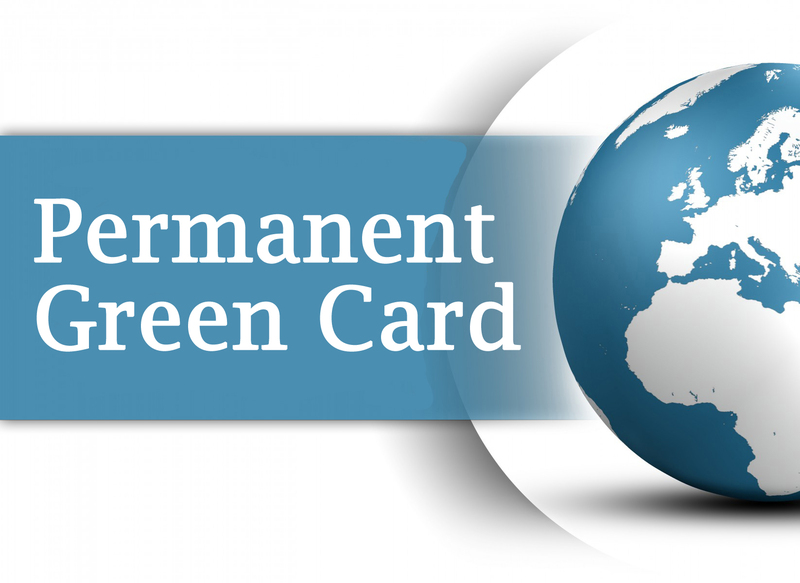 This card allows permanent residency, travel and work in the U.S. Estimated processing times in standard cases through the country are: 10 to 12 months. *Our Office will provide: legal representation from start to finish until final decision is made, preparation and filing of the petition document package, liaison with USCIS Immigration for problem-resolution, preparation for Interview, if one is requested by USCIS Immigration, continuing legal consultation and case status information until conclusion. Attorney Fees: $1,500 (If USCIS Immigration requests an Interview, Optional Attorney Attendance: $500, plus costs, if applicable).